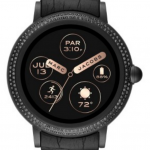 Beyond the name change, it’s been a quiet year for Wear OS in terms of hardware launches. 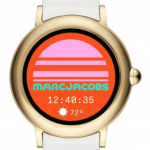 The lack of new processor technology has effectively held back some vendors from announcing new hardware, but not so fashion brand Marc Jacobs who’ve announced their first Wear OS watch. The watch is called the ‘Riley Touchscreen’, not to be confused with their hybrid Riley watch, which offers limited ‘smart’ functions. 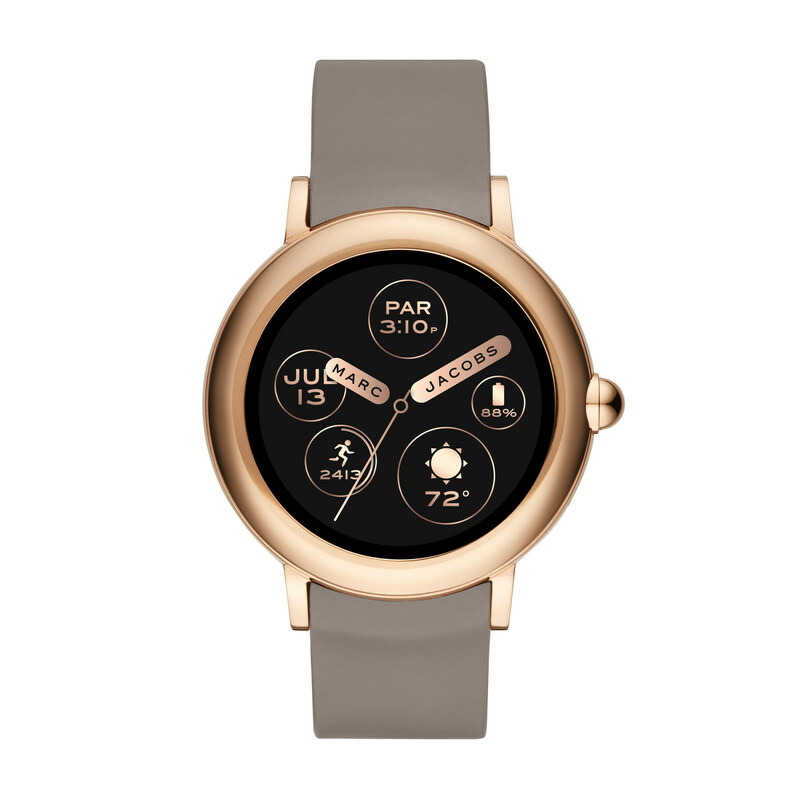 The Riley Touchscreen offers the best of Android Wear with a polished case in either black, or gold surrounding a 1.19-inch AMOLED display with a single ‘crown'(read Button) on the side. The watch will be available in three styles: a gold-tone case with a white silicone strap; a rose gold-tone case with a taupe silicone strap; and a black case with a black silicone strap. 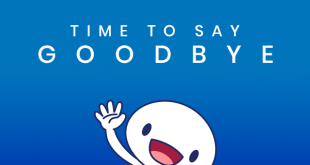 In terms of hardware, the watch runs a Snapdragon 2100 processor and comes with IP67 dust/waterproof rating. Though there’s not much information in the release, it’s likely it will have the usual 512MB RAM/4GB on-board storage with the usual Bluetooth and WiFi onboard. 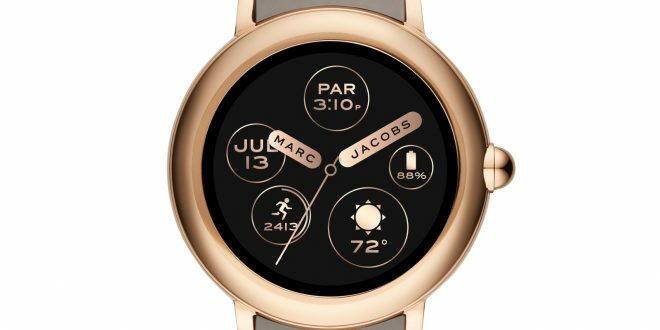 The watch will also feature wireless charging though a ‘puck’, giving you up to 24 hours of battery life. The watch will be hitting retailers in the US from today for US$295, but no announcements have been made about international sales. Update: It’s coming to Australia for $499.